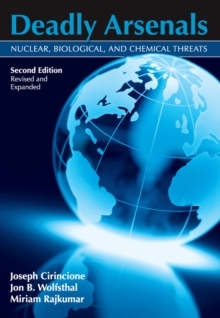 Since their inception, nuclear weapons have multiplied at an alarming rate, leaving everyone from policymakers to concerned citizens wondering what it will take to slow, stop, or even reverse their spread. 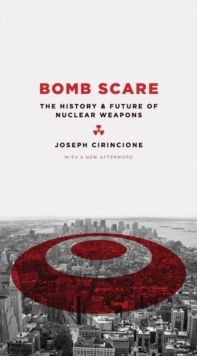 With clarity and expertise, Joseph Cirincione presents an even-handed look at the history of nuclear proliferation and an optimistic vision of its future, providing a comprehensive survey of the wide range of critical perspectives. 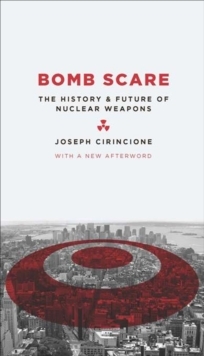 Cirincione begins with the first atomic discoveries of the 1930s and covers the history of their growth all the way to current crisis with Iran. 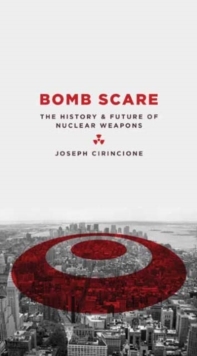 He unravels the science, strategy, and politics that have fueled the development of nuclear stockpiles and increased the chance of a nuclear terrorist attack. He also explains why many nations choose not to pursue nuclear weapons and pulls from this the outlines of a solution to the world's proliferation problem: a balance of force and diplomacy, enforcement and engagement that yields a steady decrease in these deadly arsenals.